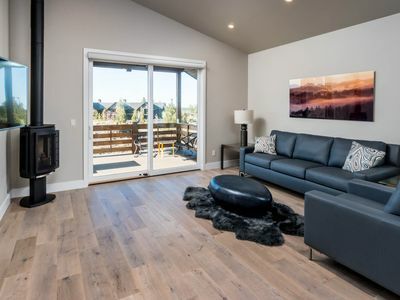 Great Location, 10 SHARC passes, Bikes, Hot Tub and More! 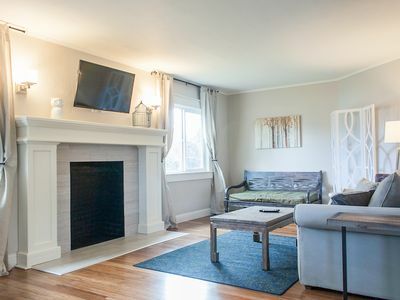 Our beautiful home is very near Fort Rock Park and a quick bike ride to the fabulous new SHARC and the Village. We are minutes from the north grocery store and church located on Cottonwood. 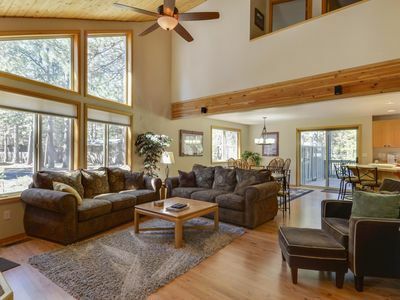 This home is perfect for family vacations/reunions and multi-family gatherings. 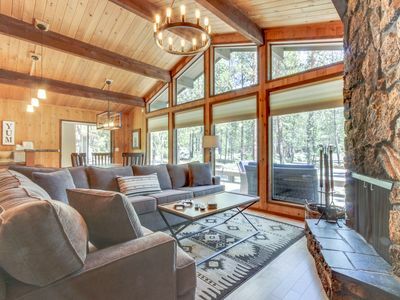 Great year-round and with the new SHARC just down the road, you can't beat Sunriver as your first choice destination resort!! We just installed a new wood kitchen floor! We have new mattresses in the bunk rooms, new decking, a new refrigerator, and new cookware. 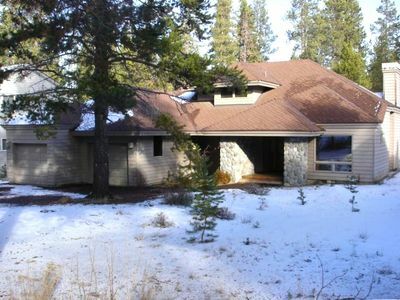 The house is mainly a single story home, with only the master suite on the upper level. 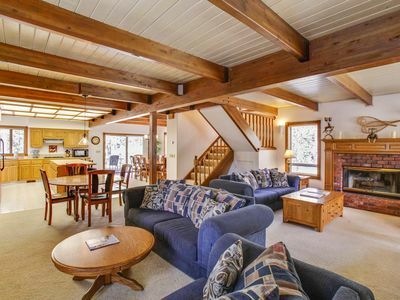 For groups who do not like a lot of stairs, this is a nice alternative to multi-level properties. 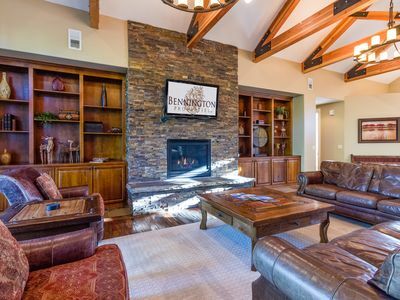 All beds are in FIVE SEPARATE BEDROOMS -- NOT in living areas. 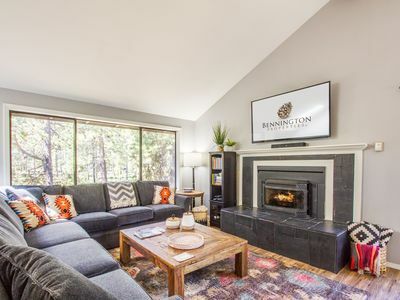 There are two king-size beds and one queen-size bed in three separate bedrooms, and there are two additional bedrooms each with a multi-sleeper bunk (twin on top, double on bottom, and twin trundle). There are 2 full bathrooms on the main floor. 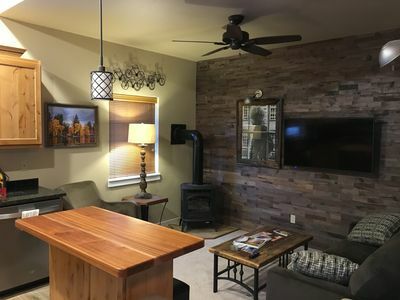 Our garage is furnished with a heater and comfortable sofas and chairs so visitors can enjoy the pool table and foosball table even in winter. 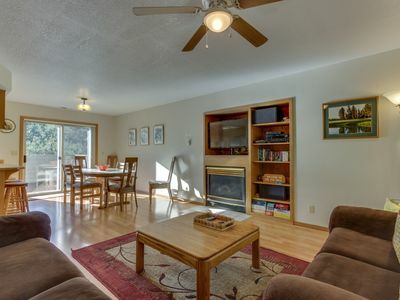 We've just added a sofa/futon and extra refrigerator in the garage as well. 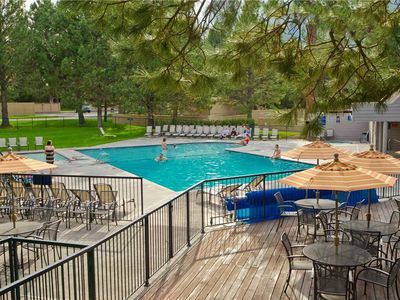 We provide 10 passes for UNLIMITED USE OF THE NEW SHARC -- Sunriver's premier aquatic center which includes outdoor pools, a 'lazy river' current pool, fabulous twisty slides, fountains, kiddie pool, a large indoor pool, men's and women's locker rooms, outdoor jacuzzi, dining area, and lots of room on the grass to grab a lounger/chair and shade umbrella. Passes are also good for reserving tennis courts. A GREAT SAVINGS for our guests!!! 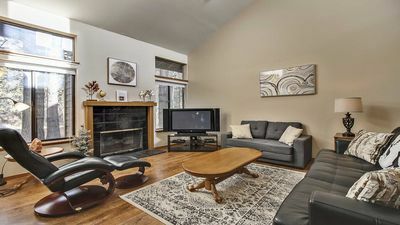 PLEASE MAKE INQUIRIES DIRECTLY TO OWNER SO WE CAN GET ALL YOUR QUESTIONS ANSWERED PRIOR TO BOOKING. **NOTE**: Inquiries after Nov. 24, will be answered after Dec. 8. Sorry, no smoking and no pets. Thank you. We hope you will consider visiting! 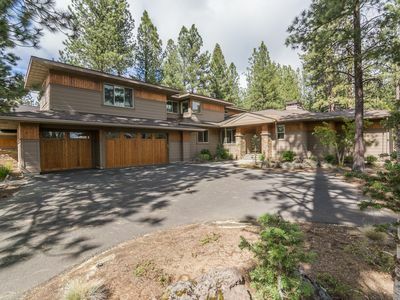 Family home w/ hot tub, decks, 10 SHARC passes & shared pools/tennis/golf! 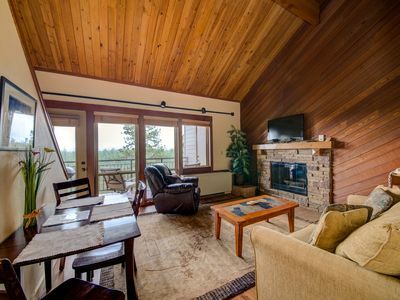 Perfect 3br/2ba Skyline Getaway with complex hot tub & SHARC passes included! 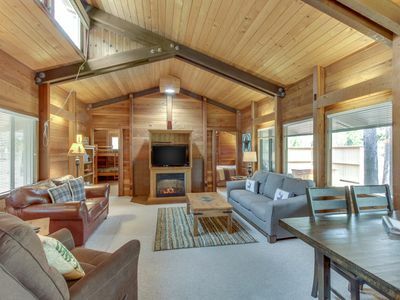 4 Butternut Lane is a cozy cabin near shops, bike trails. 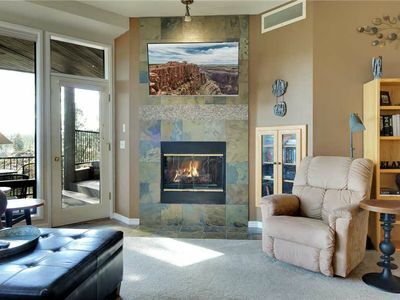 Sunstone #11-Caldera Springs Gorgeous Updated Home with A/C and NEW HOT TUB! 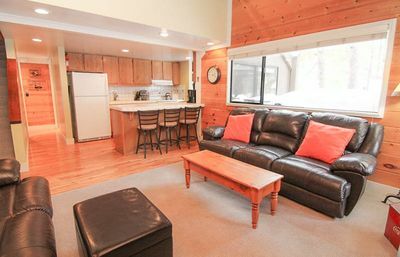 Comfortable remodeled cabin w/ entertainment & shared pool - 6 SHARC passes! 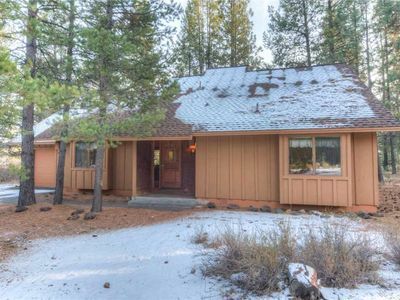 Cozy Sunriver Home Close to SHARC with Hot Tub, Bikes & SHARC Passes! 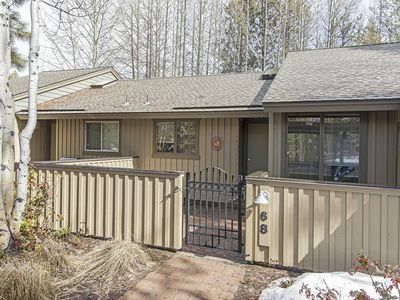 Private, two bedroom river view condo in Bend with gas fireplace and access to fitness center. 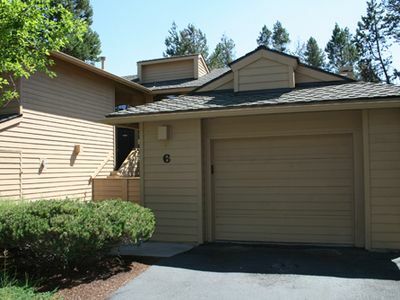 Private, one bedroom condo in Bend with gas fireplace and access to fitness center.